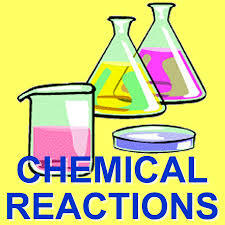 Basic objective of this article is discuss Chemical Reactions and Energy. Every Chemical Reactions activity going down in microbial cells will involve both a shift of energy and a measurable decrease in energy. Although the second legislation of thermodynamics says that energy cannot be created or destroyed, but only transferred in just a system, unfortunately, the transfers of energy in living systems will never be completely efficient.